Home > Blog > What is a single PD or dual PD? 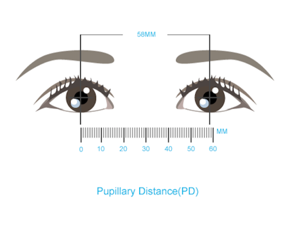 Pupillary distance is an important measure used to determine the proper lens shape and align your prescription corrections with your line of sight. 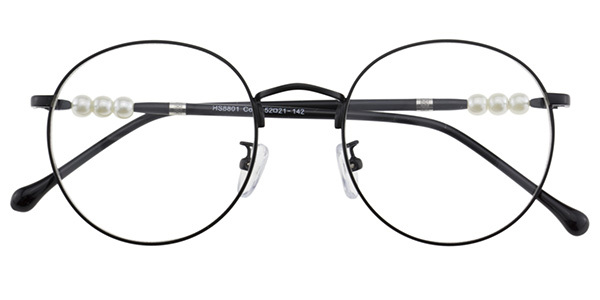 If there is no accurate partial discharge measurement, vision correction may be difficult because the lenses need to be centered in the pupil to ensure clarity. * Note that the average PD is between 57 and 65mm. 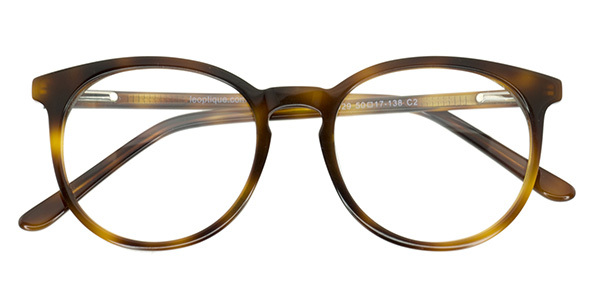 For bifocal and free-form progressive lenses, two PD values are needed.